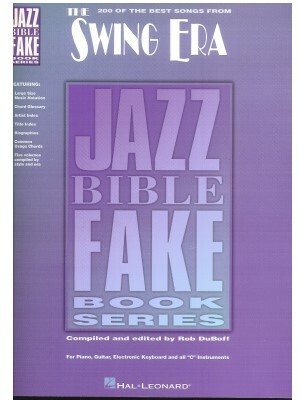 Jazz Bible Fake Book Series - Swing Era, HL ed. 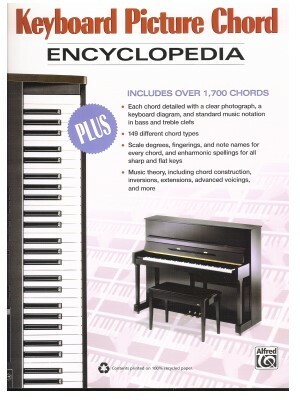 Keyboard Picture Chord Encyclopedia, Alfred ed. 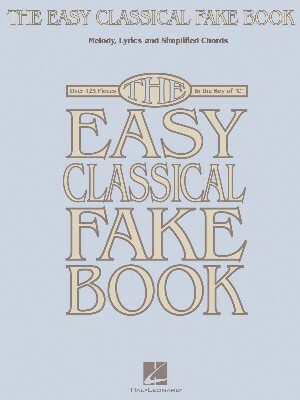 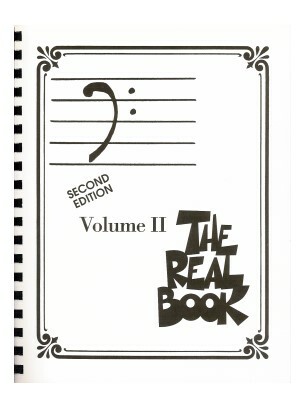 The Best Fake Book Ever, 4th Ed. 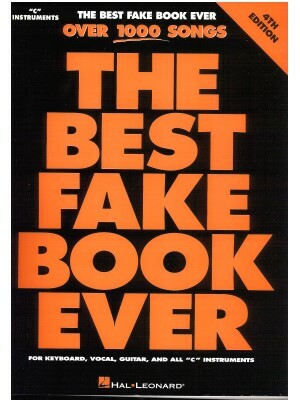 HL ed.